Every one should have a bottle of this metal restorer in their home and garage. It’s the best heavy duty metal polish for removing heavy tarnish, oxidization and light rust. Can be used on Chrome, Alloy, Brass & Copper. Removes bluing from exhaust chromework. 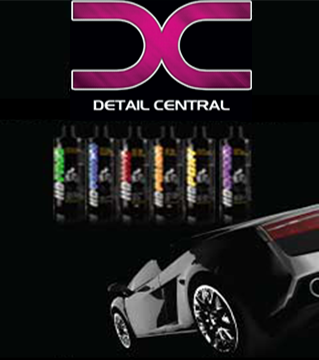 Provides a great long lasting shine just on it’s own. Use together with the other polishes and you will achieve the best polishing results on classic and custom cars, motorcycles and trucks you will ever see. METAL POLISH & RESTORER SHOULD NOT BE USED ON GOLD OR SILVER PLATE OR PRECIOUS METALS. SEE “JEWELLERS ROUGE” TO POLISH THESE ITEMS.